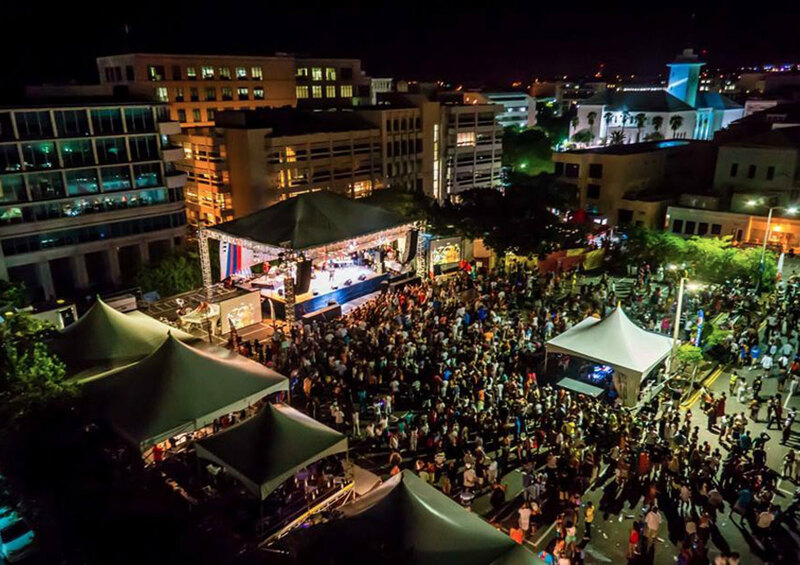 When there’s an event on in Bermuda – outdoor concert, fashion show, corporate retreat – chances are Great Sound is behind the scenes handling everything from stage set up to audio and visual to lighting. 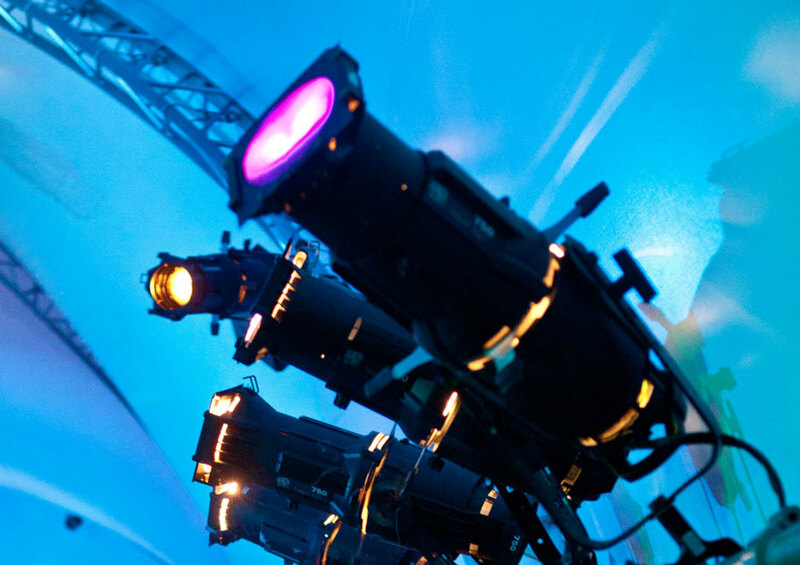 Now in our 25th year, Great Sound Lighting and Audio Visual are Bermuda’s complete production services provider. We specialize in producing and equipping concerts, corporate meetings, themed events, weddings, private parties, award shows, fashion shows and more. 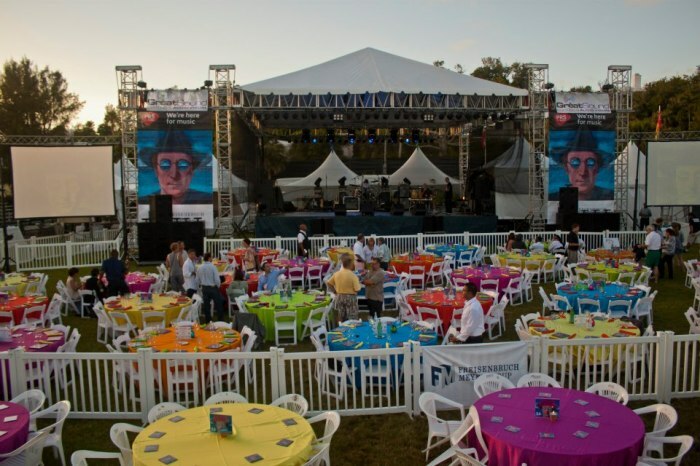 Offering a complete, comprehensive inventory of equipment and skilled, qualified personnel, you can trust Great Sound to make your event stand out. 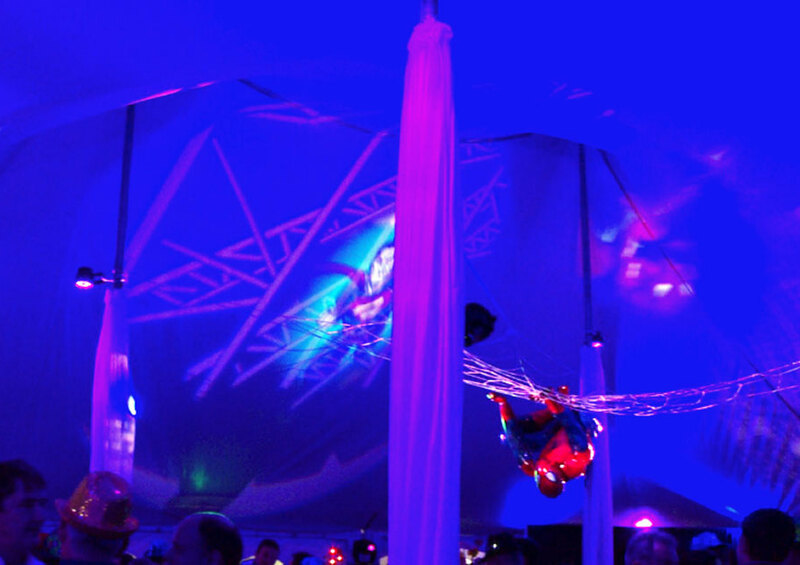 Whether it’s lighting up a ballroom with our fibre optic curtains, illuminating the 18th tee at a popular golf course with our lighting balloons or filming a video presentation on the beach, we do it all! Our services include audio visual, creative lighting, sound, set design, staging, event and production management, special effects and much more.